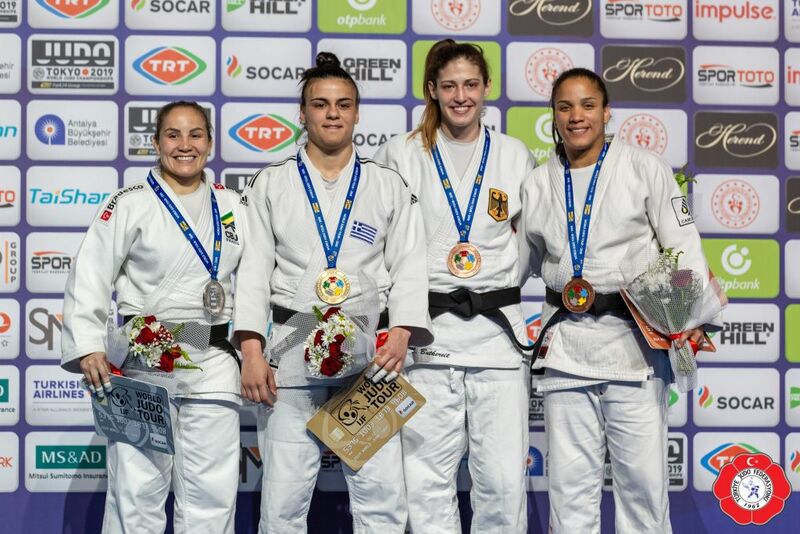 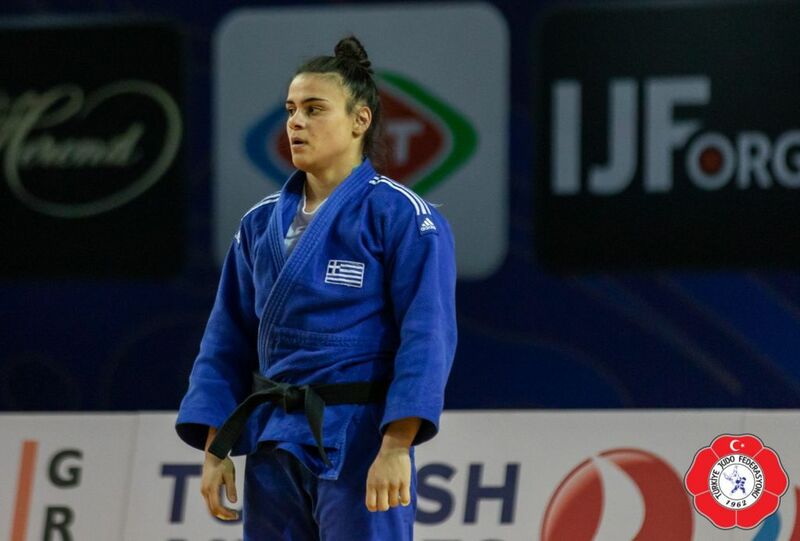 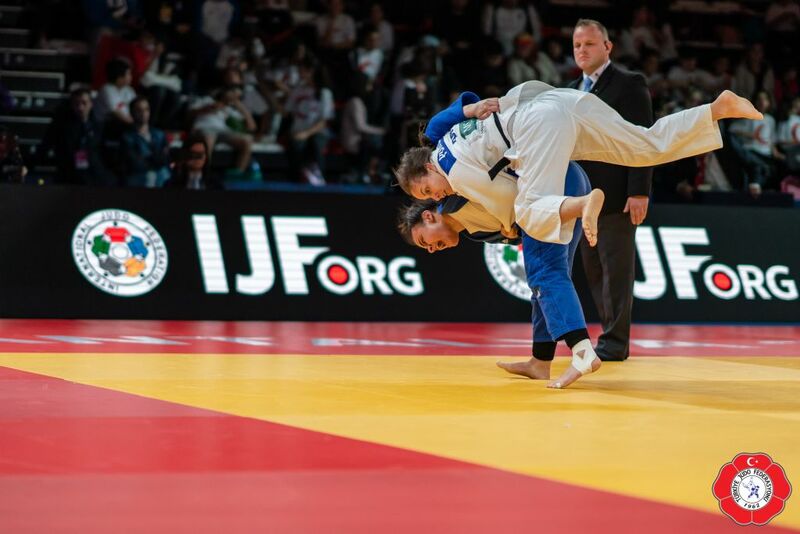 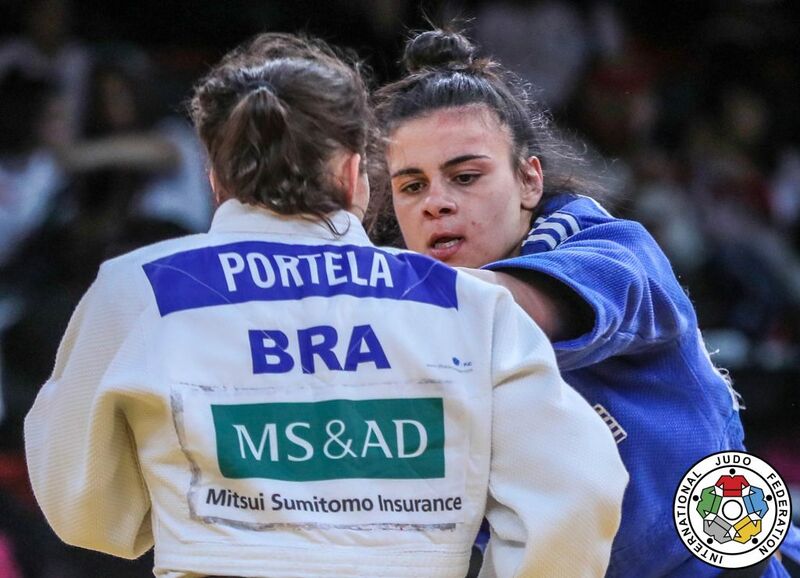 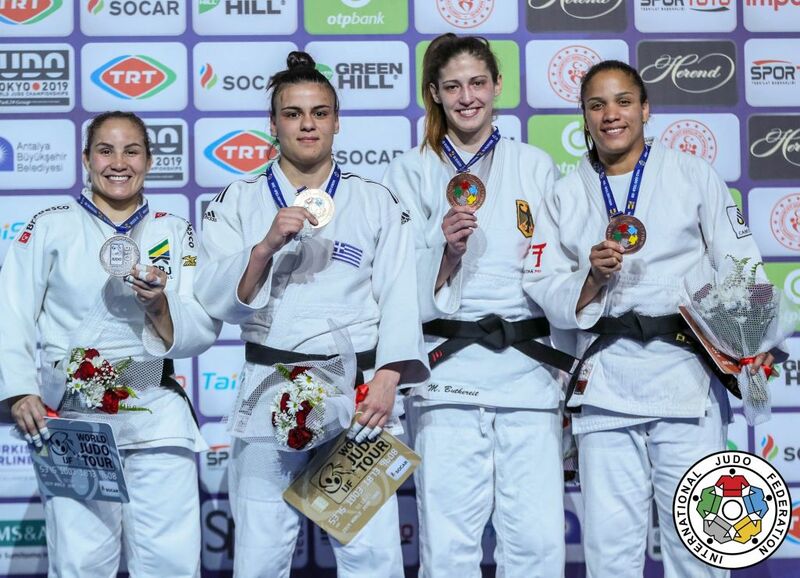 Greek judoka Elisavet Teltsidou took gold at the Grand Prix in Antalya in 2019. 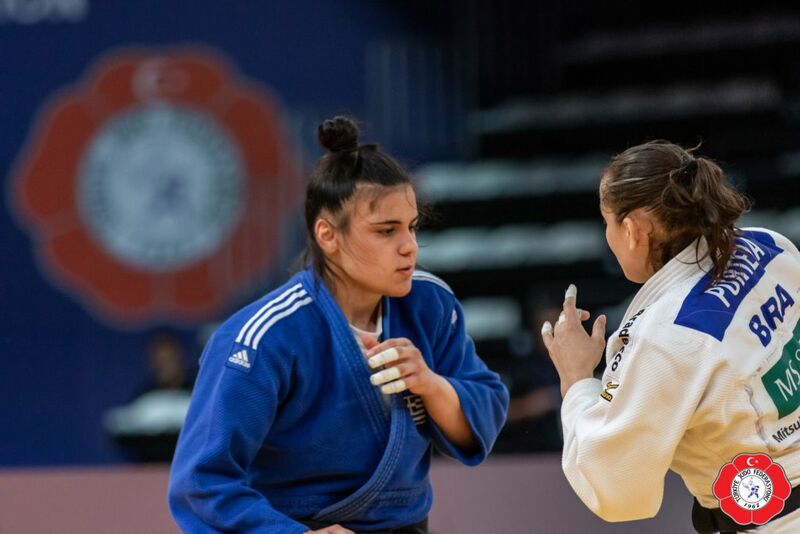 She won a silver medal at the European Junior Championships 2015 in Oberwart and bronze in 2014 in Bucharest. 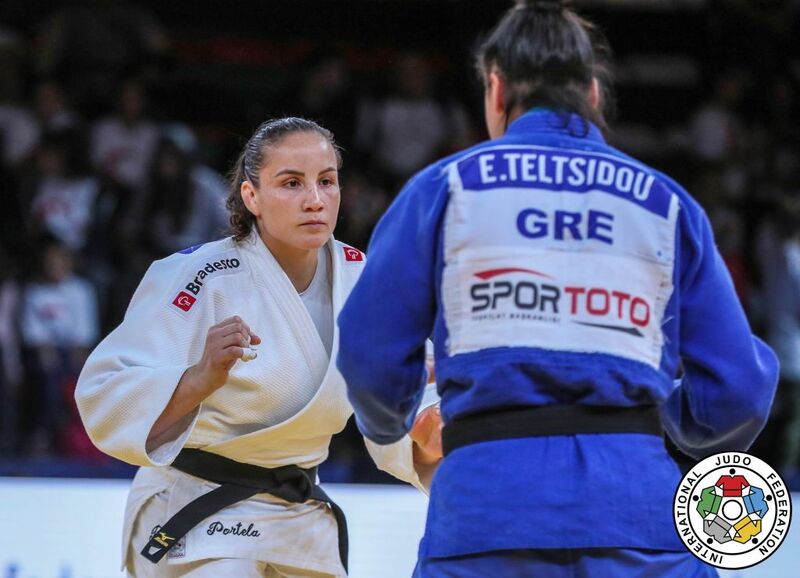 Teltsidou won European Cups in Greece and Czech Republic. 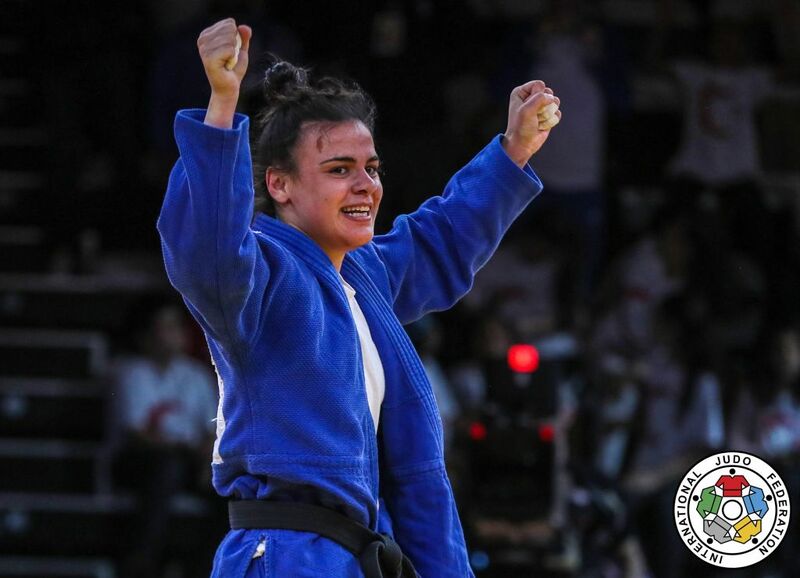 She took bronze at the Grand Prix in Tbilisi in 2016. 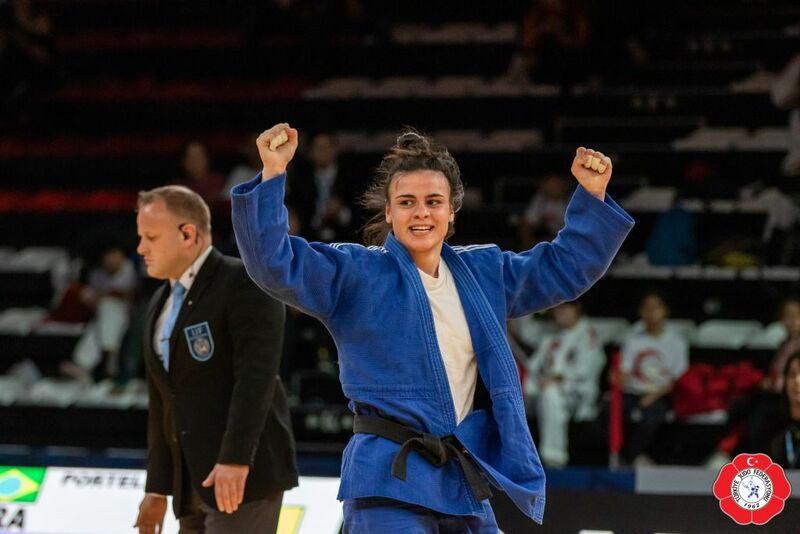 She clinched a bronze medal at the Grand Prix in Marrakech in 2019.